WITH THE ULTIMATE IN FRAMELESS DESIGN. 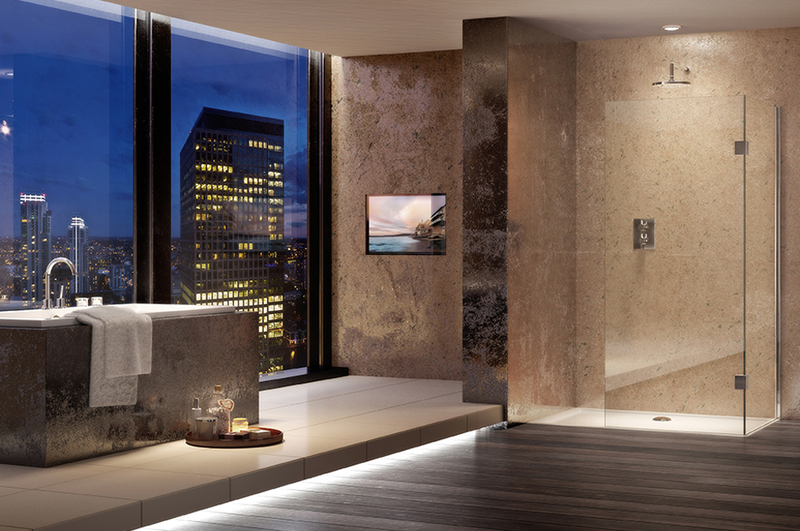 Proud to be celebrating over 30 years experience in the bathroom industry this year, Aqata have been designing and manufacturing luxury shower enclosures and showering products now for over three decades. 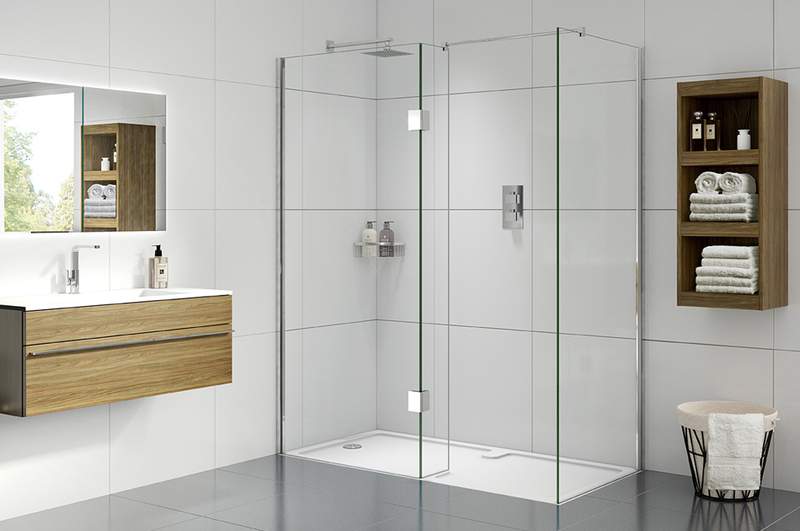 The Aqata brand is synonymous with quality, innovation and superb design with all our shower enclosures and screens being hand built by our experienced craftsmen in the UK. 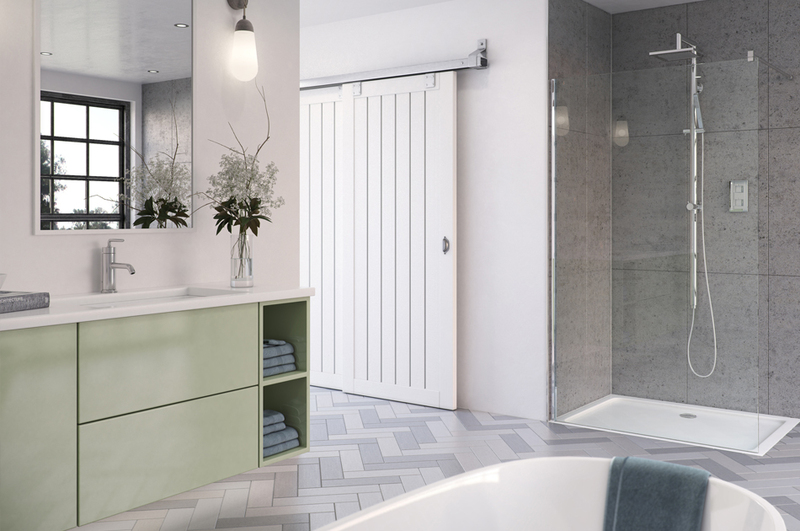 We are a family-owned British company with an extensive portfolio of products, enabling us to offer bathroom solutions to suit all types, shapes and sizes from contemporary to traditional with an array of unique features which set Aqata apart. 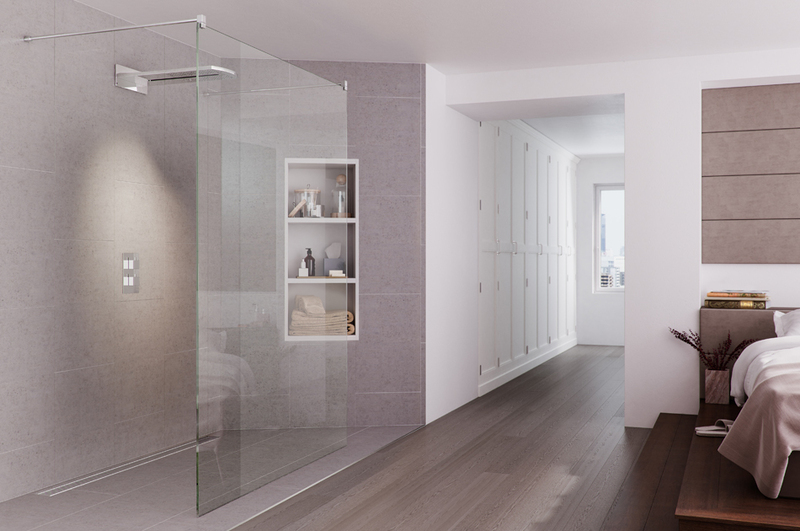 Aqata has three superb ranges of shower enclosures; our new Design Solutions 10mm collection, Spectra and Exclusive Solutions as well as a comprehensive bespoke service across all three ranges. 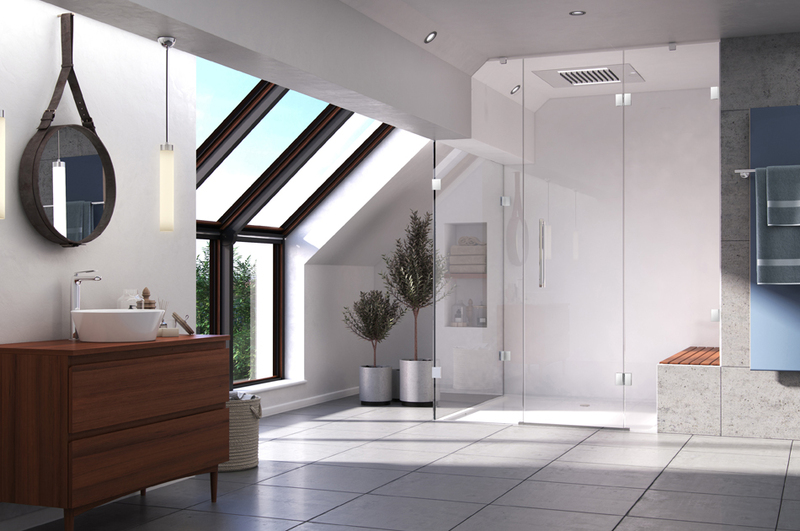 We offer a wide range of shower trays, an in-house glass etching service and award winning ClearShield ECO-GLASS comes as standard. All of our products are backed by a lifetime guarantee you can trust and everything we design has you in mind.